How to add images to layers in a Velpic video. 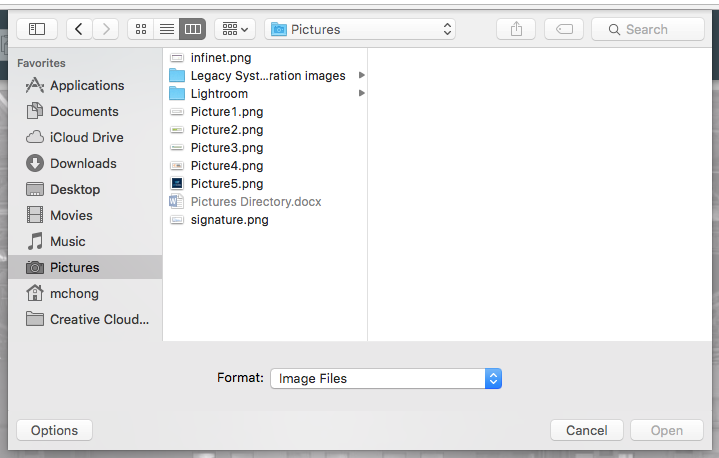 First, Click on the image icon and browse your computer for an image file in .jpeg or .png format. Select Image 1 (pick your own from your computer), and you will see it load, and appear on your canvas. You can change the time it appears on the canvas and the duration it will appear for by either updating the properties on the right panel or dragging it in the timeline panel below. 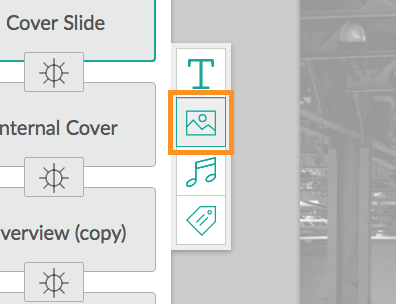 You can also change the depth of the image by using the layer order buttons in the toolbar or by dragging the layer up or down in the timeline.